Rent a car in Athens. RentacarinAthens is a rent a car agency based in Athens Greece. We offer new cars for rental in Athens center and Athens airport rent a car. Delivery - collection at metro stations of Athens. after 36 years expirience Athens rent a car Agency guarantees new cars, safe and comfortable driving during your holidays in Athens Greece. 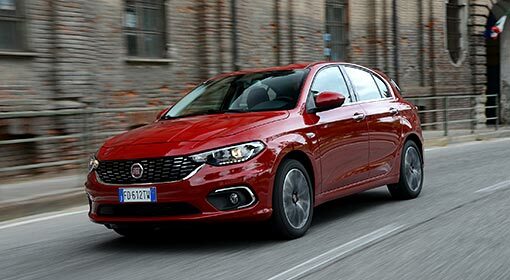 An excellent range of rental cars and high-quality services, providing its clients with everything they may require for an unforgettable driving experience. Athens rent a car by Rentacarinathens Athens Greece provides excellent service at the airport of Athens and new fleet of safe and latest car rental models. Our cars are ready for hire to our clients well cleaned and very well maintained. We provide a wide range of vehicles in Athens for rental covering all possible customer needs from small, low budget cars to larger compact family cars. We rent also many types of automatic cars in Athens , 4x4, SUV'S and large luxury cars for people needs to rent for business or holiday in Athens Greece. Rent a Minivan in Athens with very low rates excellent service. RentacarinAthens provides rental cars in Athens without credit card. Contact us in order to inform you about our methods of payment and the possibility to rent a car in Athens by debit card or cash. Rent a car in Athens airport . RentacarinAthens provides high quality rent a car services in Athens international airport. We offer brand new cars and cheap prices for rental. Book a rental car in Athens airport online and get special discounted rates. Free delivery collection at the international airport of Athens Eleftherios Venizelos from (07.00 - 22.00). 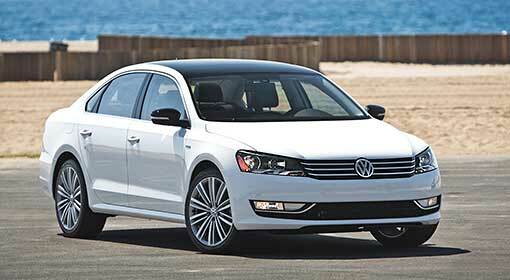 Find best deals for rent a car in Athens airport. Rentacarinathens quarantees reliable safe cars or an unforgetable driving experience. 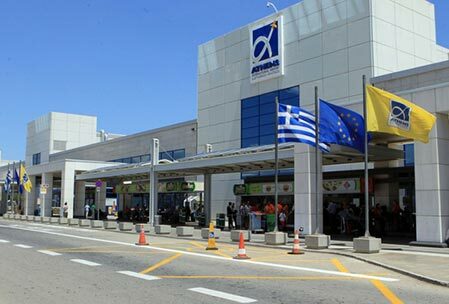 Rent a car now at Athens airport Greece without credit card and also contact us in order to inform you for rent a car in Athens airport with debit card or cash . Rent a car in Piraeus port . If you are intresting in or hire a car at Piraeus port trust rent a RentacarinAthens or best service, new cars and cheap prices. 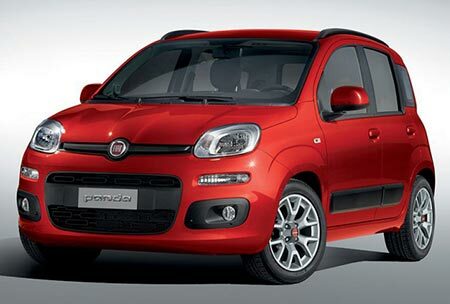 Book now a car for rent at Piraeus port online and find low rates and availability . The best way to discover Piraeus city and suburbs is to rent a car. Start your holidays from Piraeus port and discover Athens sights and Greece mainland. Cheap rent a car in Athens . 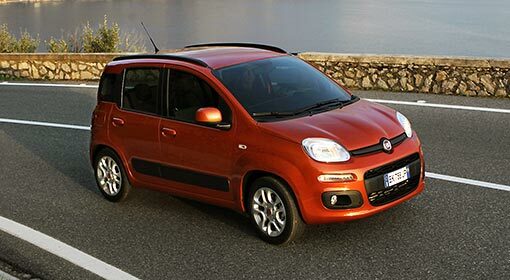 Cheap Athens rent a car by RentacarinAthens agency. 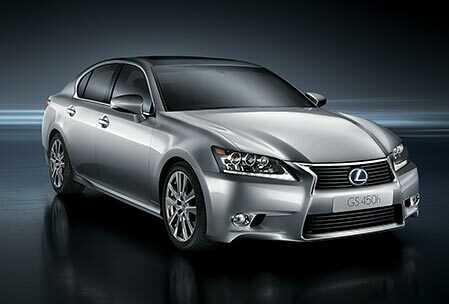 We offer many types of economy rental cars with best prices. 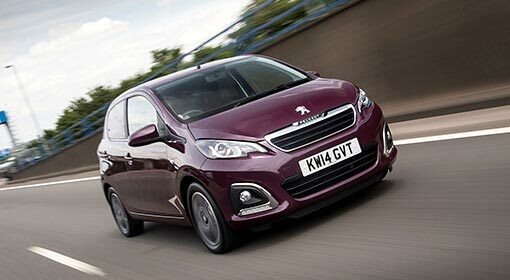 Find a cheap rent a car in Athens airport and Find best methods of payment. Contact us now in order to find the best economic solution for you . Find best deals prices and availability of all our models visiting our secure online system . You can book a cheap rental car in Athens in real time and you can pay by credit card or by debit card . For clients looking for a low cost rental car in Athens without credit card please contact us. Voula rent a car by RentacarinAthens agency in Athens is located in Voula a very beautiful suburb near Glyfada, Vouliagmeni ,Vari ,Varkiza. Rent a cheap car in Voula and discover beautifull Athens Riviera. book a brand car rental in Voula and find best deals . No credit card needed . Contact RentacarinAthens in order to inform you for our new payment methods without credit card. Free rent a car delivery and collection in Voula, Vari, Vouliagmeni, Glyfada, Kavouri, Varkiza and Helliniko. Rafina port rent a car . RentacarinAthens. 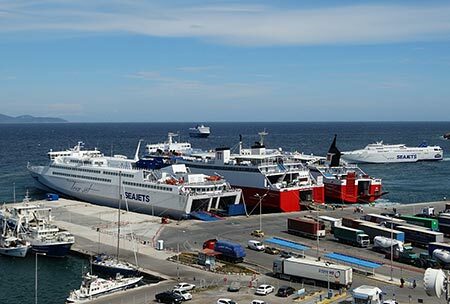 provides rent a car services, brand new cheap and special deals car in Rafina port. We offer excellent service and prices. Rent a car in Athens Rafina port. Find best prices and special discounts for rent a car in Rafina port and rafina city. Book on line by credit card or debit card. By RentacarinAthens you can also rent a car in Mati, rent a car in Marathonas, Nea Makri, Porto Rafti and Vravrona. 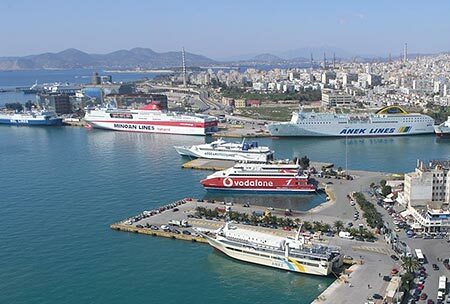 Lavrio port rent a car by RentacarinAthens. Find best deals for cheap rental car in Lavrio port. We can delivery and collect your car at Port of lavrio in front of your boat or at marina Lavrio. Rent a car at Lavrio port without credit card. Contact rentacarinathens.com to find all solution for payment. Cheap rent a car Lavrio port. Rent a car in marina Lavrio and Sounio rental car. Vouliagmeni rent a car by Rentacarinathens. We offer VIP rent a car services in Vouliagmeni, Kavouri and Varkiza the most famous areas of Athens riviera. In Vouliagmeni – Kavouri you can find the best 5 stars hotels like Four Season ex Astir Pallas, Divani Apollon Palace, Hotel Margi house, Riviera hotel etc. We offer Free delivery collection for clients wishing to rent a new car in any hotel in Vouliagmeni and Kavouri. Rent a car in Athens prices. Find prices and availability using our online system or call the agency for further information. RentacarinAthens provide many offers during the season and we are sure that you are going to fing the price and the car that suits your needs.